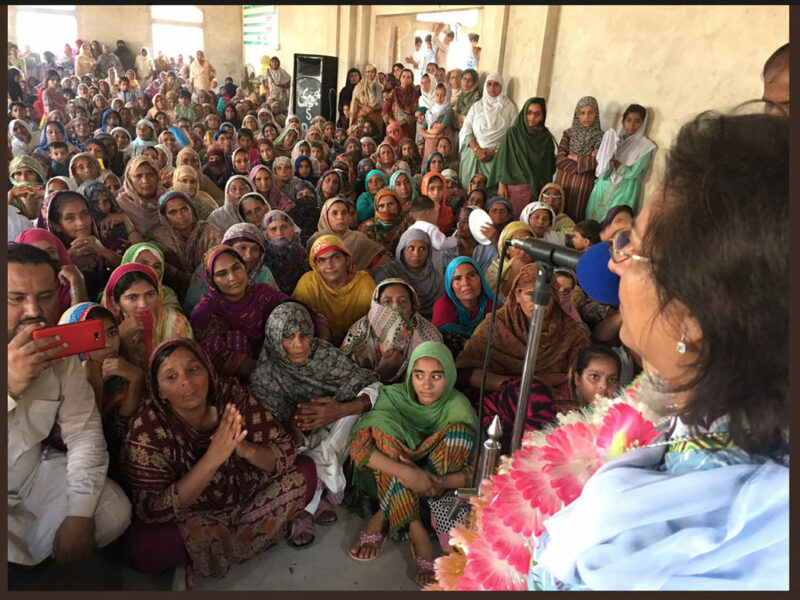 Asma Jahangir addressing the farmers in Okara. As the farmers in Punjab harvested a bumper crop of wheat, on the Okara Military Farms this April, there was palpable tension in the air. Several women in each village set up camp and kept vigil on the fields, lest the men in uniform appear and demand their batai (share). For the last 19 years, the women have fought and resisted them relentlessly, along with their men, to claim the land their forefathers have tilled for a hundred years, in the hope that some day the ownership would be transferred to them as promised by three successive heads of state. The year 2018 has brought sorrow and added to the anxieties of the farmers. Their strongest ally, Asma Jahangir, who fought with them in the courts, is no more. Meanwhile, the repression of the present incumbents has intensified. In 2023, the status of the lease of the land will change in favour of the farmers. 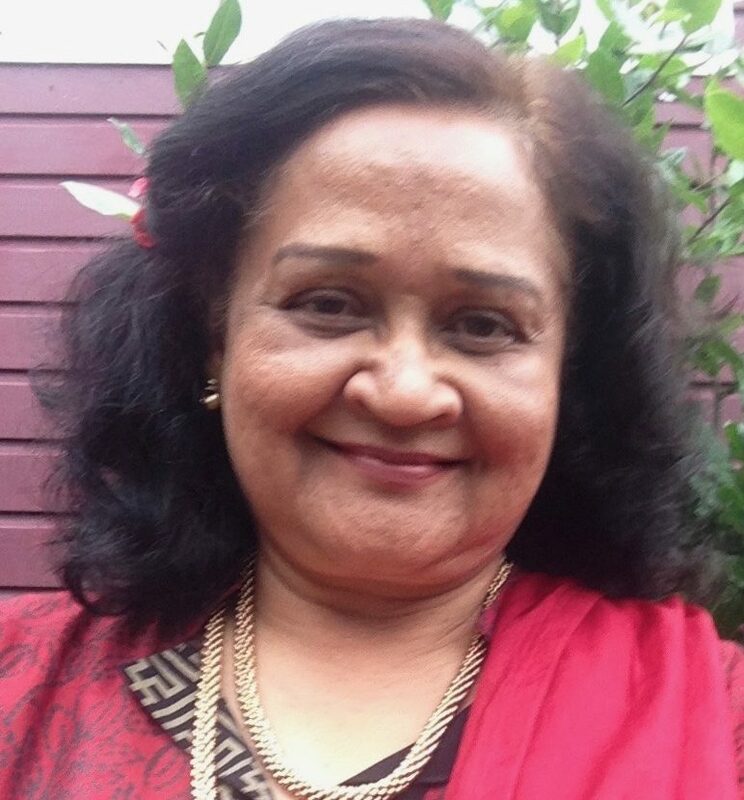 According to the rules, if an agricultural land is tilled by the occupancy tenant for 25 years, he or she has the right to claim its ownership, Aqila Naz, finance secretary Anjuman-e-Mazarain Punjab (AMP) and president Peasant Women’s Society Pakistan, tells Newsline.